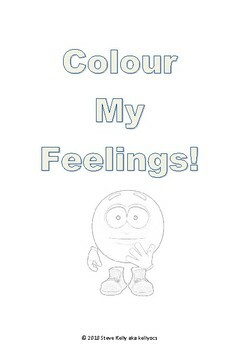 Colour My Feelings - A colouring book for children on the autism spectrum. 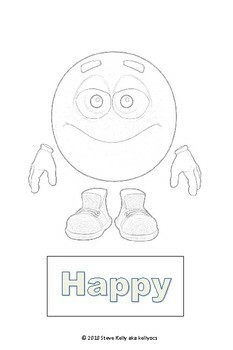 An 18 page colouring book designed specifically for early learners on the austism spectrum. 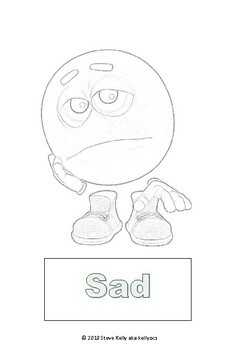 Each page has an Emoticon displaying a particular emotion. These are labelled underneath. 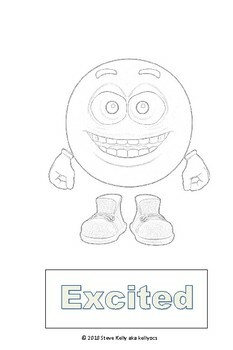 Students should be encouraged to colour the characters according to the emotion displayed. This resource can printed as a whole book or single pages printed and used when needed.